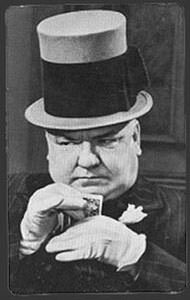 (update) now with 78 additional recordings: produced by Joseph O. Meyers, this old time radio series fascinated radio audiences with the biographies of Churchill, Babe Ruth, Fred Allen, WC Fields, and more. 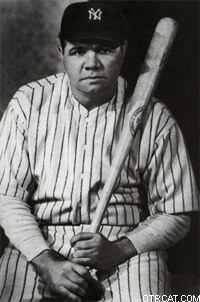 Meyers continued to create many wonderful radio biographies, including Babe Ruth, Fred Allen, and WC Fields. This collection is comprised of other great shows by the master of radio biographies, Joseph O. Meyer. The series included great stars such as Arthur Godfrey, Billie Burke, Charles Laughton, Dinah Shore, Dizzy Dean, Dwight D Eisenhower, Edgar Bergen, Ethyl Barrymore, Frank Sinatra, Fred Allen, F Scott Fitzgerald, Helen Hayes, Laurence Olivier, Lynn Fontanne and Alfred Lunt, Marlon Brando, Mickey Spillane, Orson Welles, Perry Como, Talulah Bankhead, and many many more! Be the first to comment on "Biography in Sound"